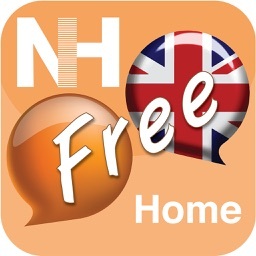 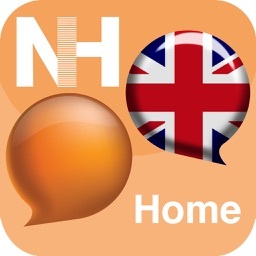 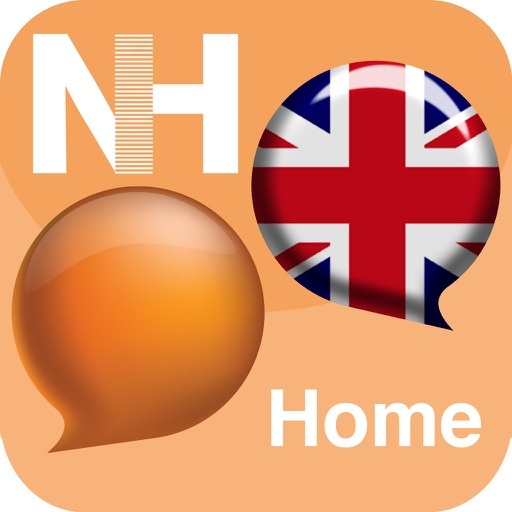 *British English version Talk Around It Home helps people with word finding difficulties to practise Naming Techniques and improve Word Retrieval. 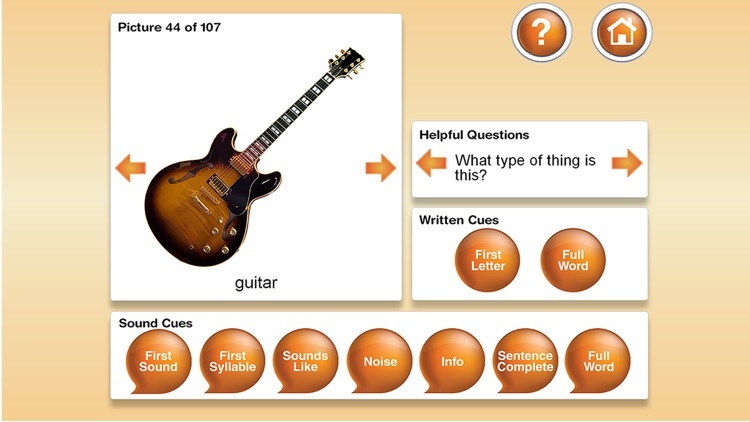 Developed by Speech and Language Therapists, Talk Around It uses evidence-based techniques to treat conditions such as aphasia, anomia, stroke, dementia, alzheimer’s and autism. 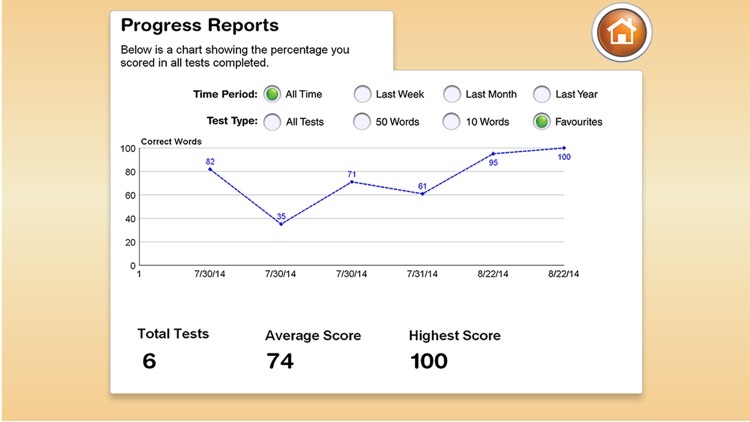 It now includes over 100 high quality pictures with support for high-density Retina displays, over 900 Cues, Testing and Progress Reports to document patients’ progress. 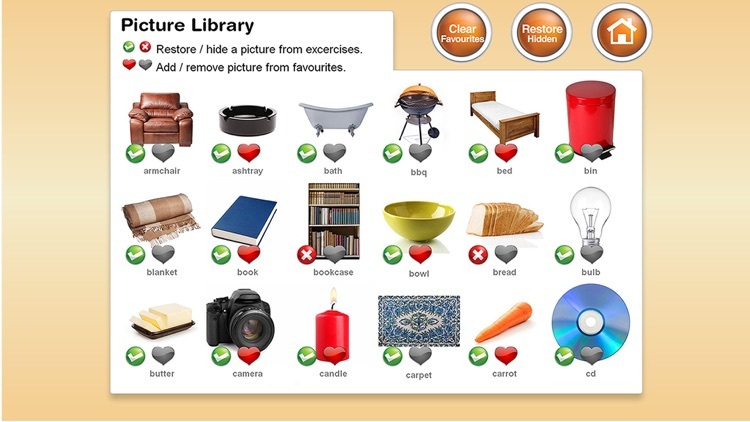 Talk Around It now offers Naming exercises, Testing, Progress Reports and the option to customise. These features make it the most comprehensive and affordable app on the market to help with word finding. 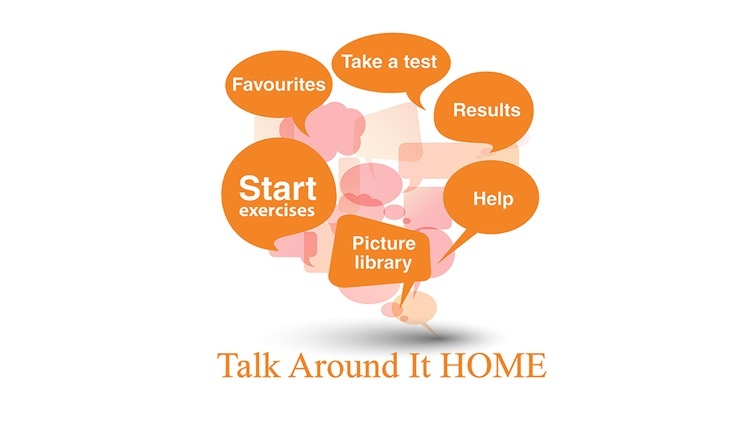 Talk Around It is used in clinical and home settings to treat a range of speech disorders including anomia and aphasia. 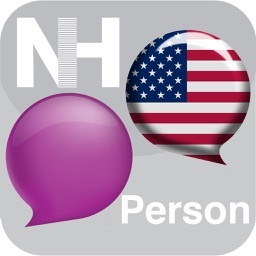 Our users like the accessibility of the app and the simplicity of the interface. 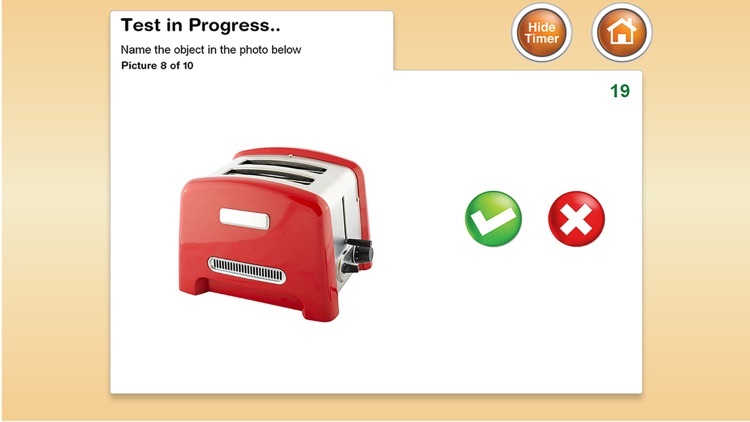 Just download the app and begin your naming practice using the hi-res photographic images, audio and written cues. 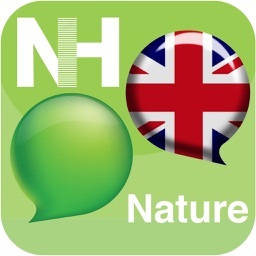 Talk Around It apps are available in British English, American English, Spanish, Hindi and Brazilian Portuguese.